CPD executive coach: Excellent leaders create Excellent brands. As you may well know, the perfect brand needs a lot more than good logo design to succeed. It needs excellent leadership. 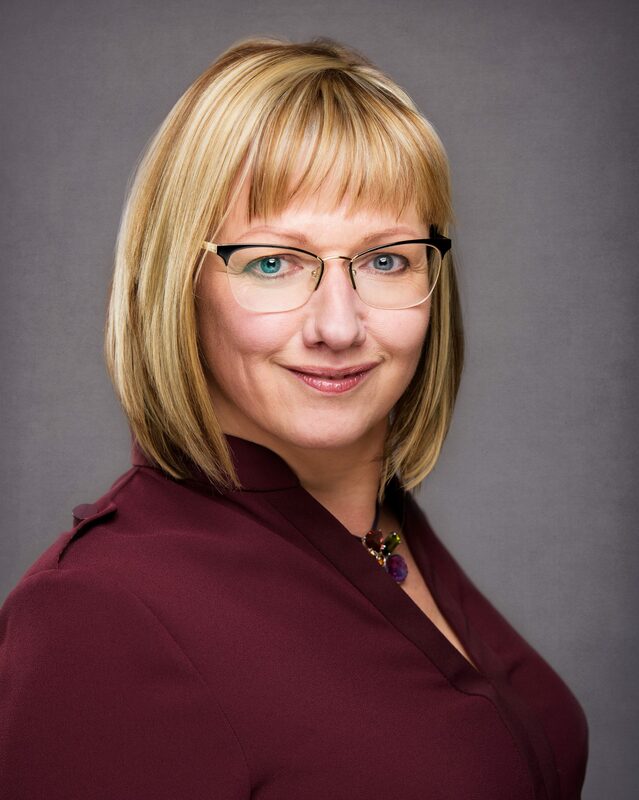 That is why our Managing Director, Victoria Vaughan FCIM FInstLM, has been researching and studying to become accredited to Masters-level in Executive Coaching and is now a CPD Accredited Executive Coach. 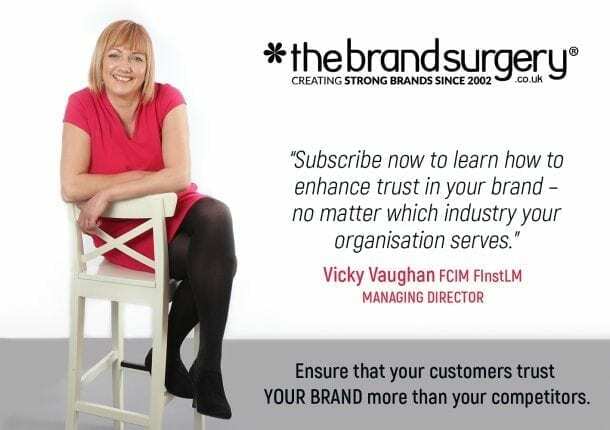 As branding experts, we realised that including Executive Coaching and Marketing Mentoring under The Brand Surgery® was stretching the brand a little too far. 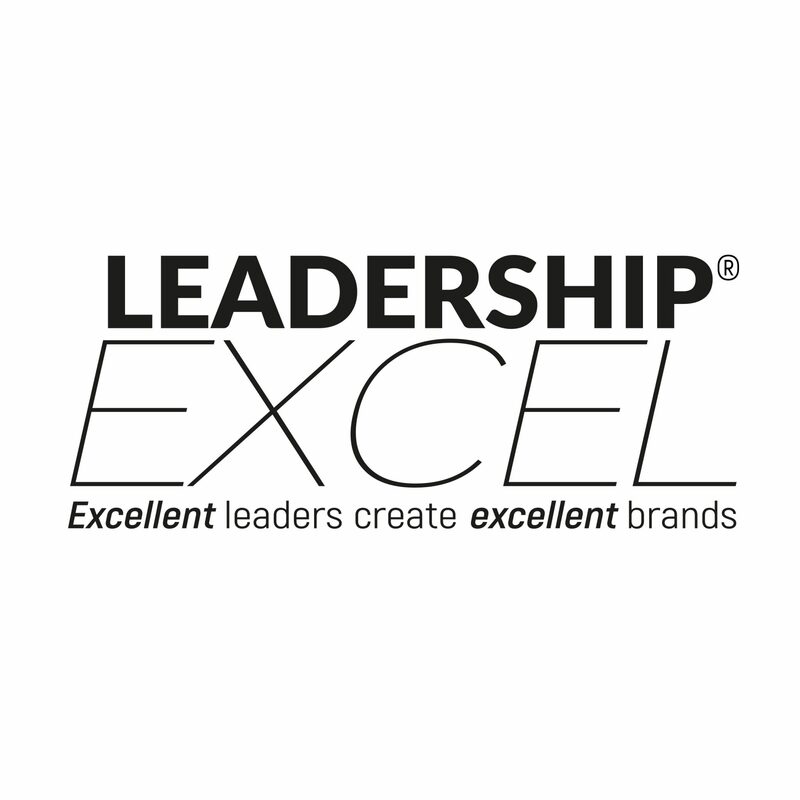 That’s why we created an exciting new brand called LEADERSHIP EXCEL®: excellent leaders create excellent brands. Victoria helps established and new leaders with leadership development. To date, Victoria has worked with leaders at Sussex Police, Chichester College, Stagecoach South and smaller organisations including Roscomac and Worthing Town Centre Initiative. Please see her Executive Coaching Testimonials. 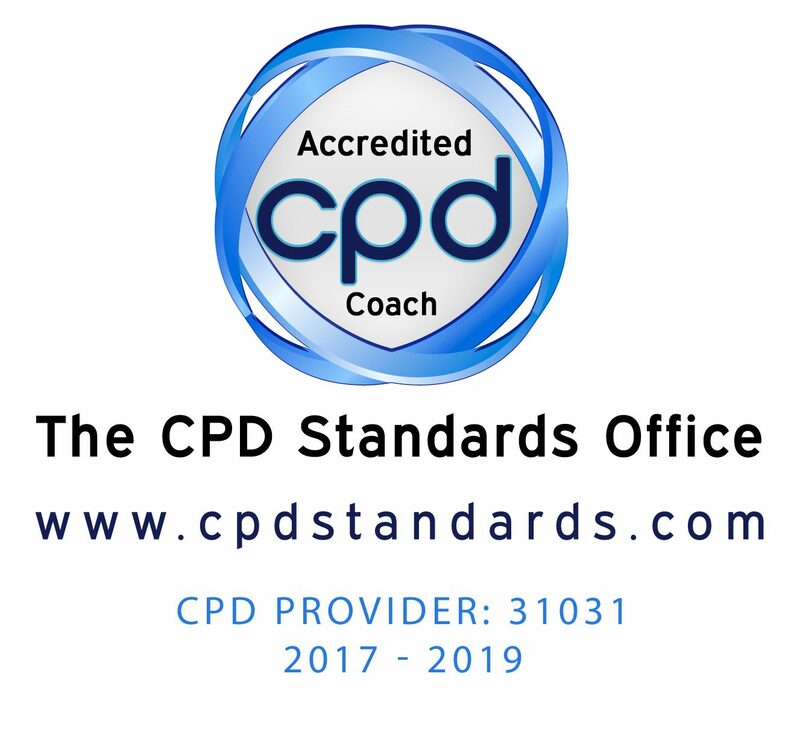 Victoria is CPD accredited which means if you are an aspiring leader on a CPD journey, if you book a session with Victoria, she will issue you with a CPD certificate which counts towards your CPD hours. Is there such thing as a born leader or can leadership skills be learned? When you think of leaders, you may be thinking of Richard Branson, Bill Gates or the late Steve Jobs. However, leaders come in all shapes and sizes; you may be a Brown Owl or a Chair of a board. You may have just become a trustee or non-executive director. This means you will need to continually develop communication skills to get the best from your colleagues which includes being able to inspire and motivate those around you. Leadership Excel is designed to help all sorts of leaders to gain confidence in communication and unlocking potential in yourself and others around you. Leadership Excel® believes you can learn leadership skills required to motivate, inspire and lead. Did you know that 38% of new leaders fail or are not as effective as first thought during the recruitment process? (source: Centre for Creative Leadership). Did you know that the UK’s productivity is only 18% which is below the Group of Seven advanced economies? The UK needs to learn to work smarter, therefore, the UK needs to create more effective leaders. Leadership Excel’s (Victoria Vaughan) vision is to significantly improve both these alarming statistics by 2025 through coaching professionals, like you, to excel in their leadership positions. Victoria can help you if … You are a professional within your field and you are excellent at the ‘technical’ aspects of your job. You keep up-to-date with your CPD and are open to being coached/mentored. Victoria can coach/mentor you on a private or sponsored (paid for by your organisation) basis. Ideally, you are either a new leader (mid or senior manager) who has recently been promoted within an existing organisation, or you are a leader (mid or senior manager) with 1-5 years who has accepted a new leadership role within a different organisation. You want to excel in your leadership role and understand you have a limited timespan to impress stakeholders that matter. You want to understand how to gain credibility because you understand your performance will be scrutinised. Or perhaps you are working within an organisation and are frustrated by the current leadership and believe you hidden leadership ability which simply needs nurturing to make a positive difference and be noticed. Contact us today if you are an aspiring leader or an established leader who understands the relevance of continuous professional development (CPD).